Book your seat for the tour - Only $15 dlls a person. This is a Car-a-van a tour; we need to know if you will be Driving or Riding (share the gas expense with your driver). This is for dedicated to fans of Cheese. 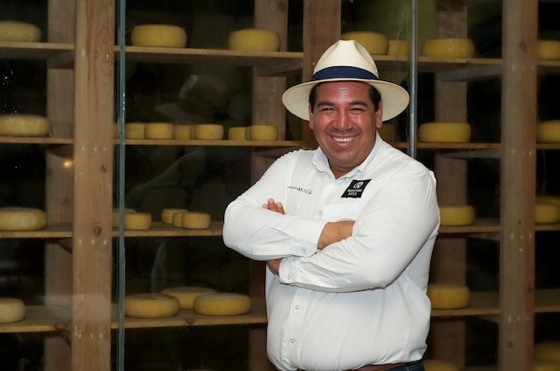 Not just any cheese, but Gourmet, Artisan Cheese made by the family Ramonetti at Rancho La Campana in Ojos Negros, Baja California, Mexico. Come join us on enjoy a guided tour and learn about the production, the care given to the cattle, cheese making and family history. 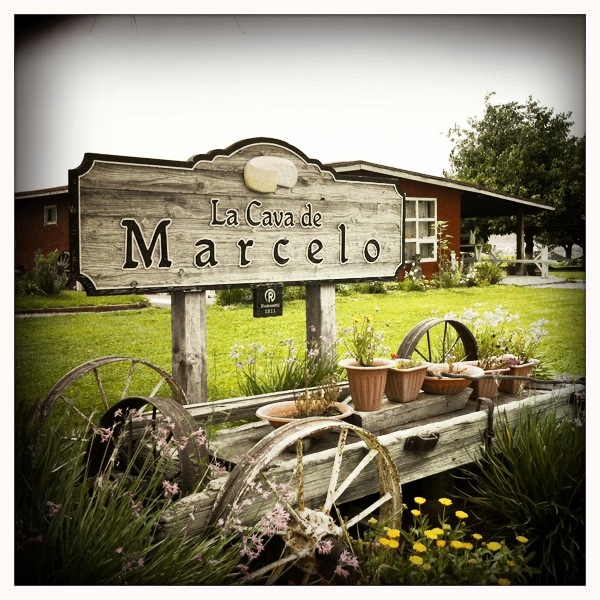 Experience the tasting of cheeses and wine in Marcelo's cellar, then sit to enjoy the restaurant that offers a la carte menu with fresh produce from the garden, the field and the port. All in a Tuscany country atmosphere connecting with nature. BGL Club staff will show you the way.